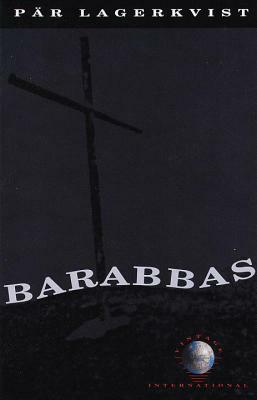 This slim yet powerful novel fills in the fictional details of Barabbas, the prisoner who was released in exchange for Jesus of Nazareth. Nobel Prize winning author Lagervist gives us a Barabbas, who wants to believe, but cannot comprehend the faith of others. He wanders the old neighborhood, but is clearly not the brutal Barabbas of old. There are many ideas to sift through in this wonderfully translated novel. Par Lagerkvist was awarded the Nobel Prize for Literature in 1951.